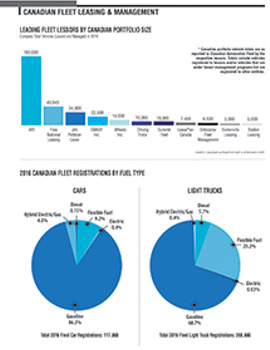 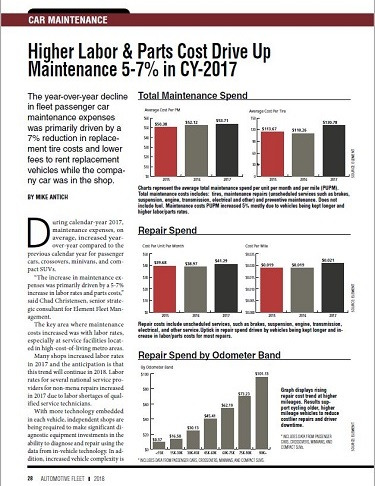 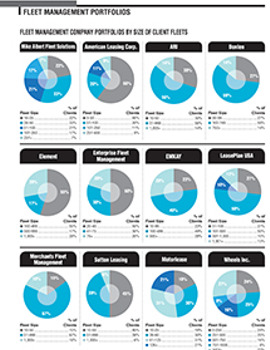 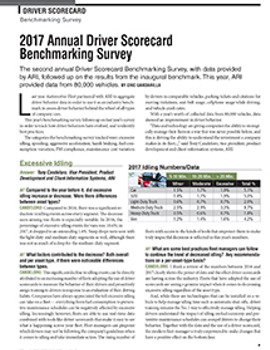 Overall, passenger car maintenance costs per unit, per month increased 5-7% percent in 2017. 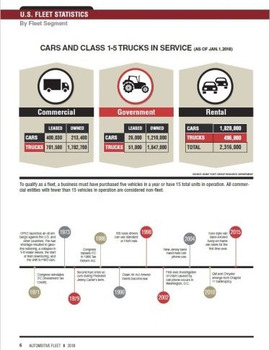 These costs include higher labor and parts cost. 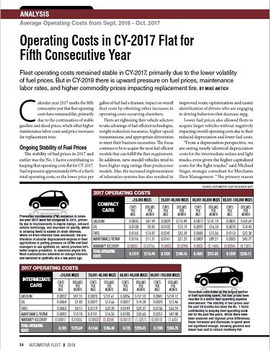 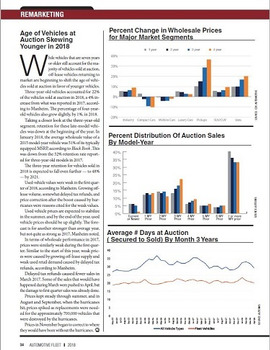 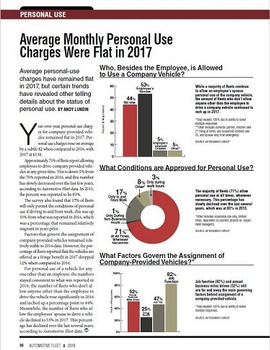 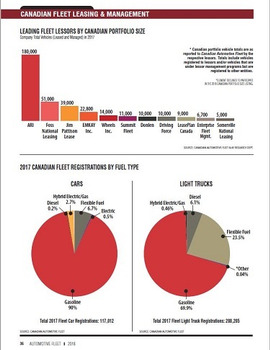 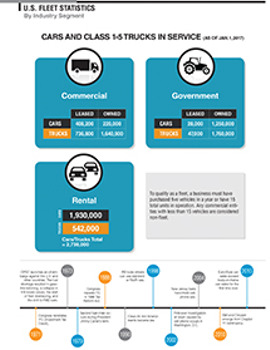 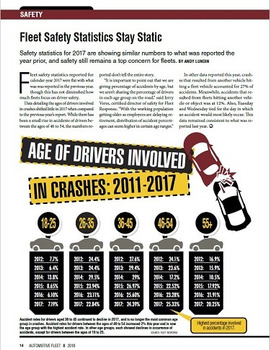 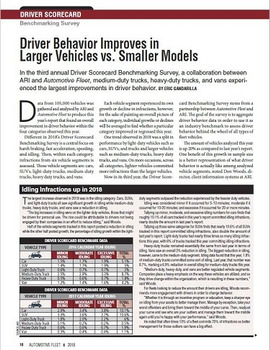 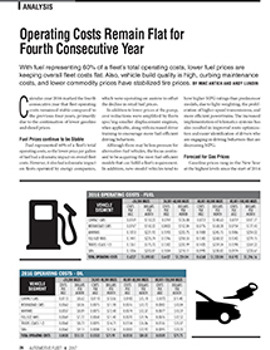 This is a condensed version of a story that appeared in the March 2018 issue of Automotive Fleet.